The Nintendo Switch is an excellent portable console, and among its most utilized features, like the ability to play games on a television or kicked-back atop any random surface, is the ability to download both first- and third-party titles straight to the console. 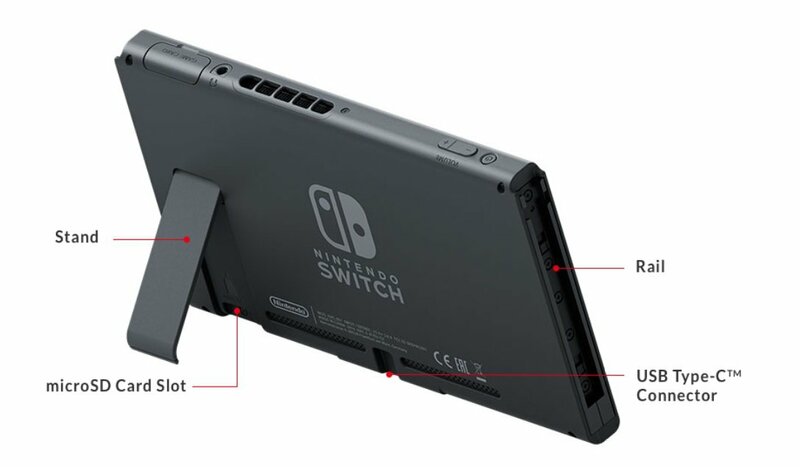 There's one caveat, however: the Switch only has 32GB of on-board storage, and as we learned shortly before the release of NBA 2K18, some Switch games require more storage space than the Switch has built-in, necessitating the need to purchase additional storage in the form of common microSD cards. Luckily, there is a much more cost-effective solution: instead of buying one gigantic microSD card for all of their games, players can simply shuffle around a few lesser-capacity cards, like these Sandisk 32GB SDHC cards, which currently sell for $12.99 over on Amazon, or even use old microSD cards they might have sitting around their homes. 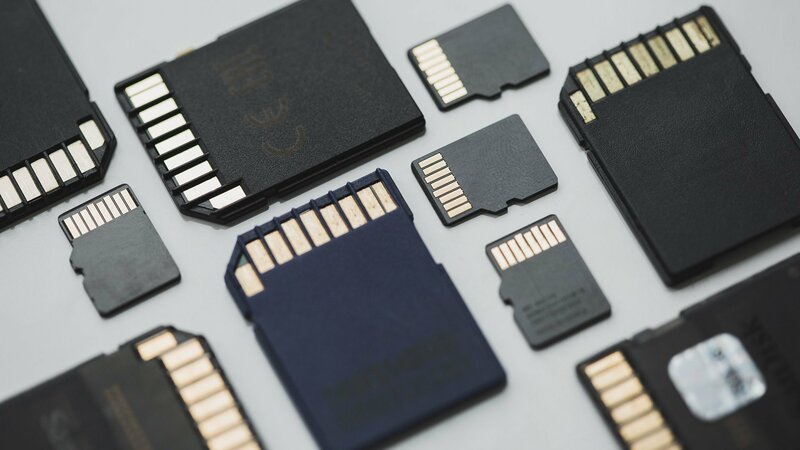 The option to re-use old microSD cards is both cost-free and environmentally-friendly, and swapping out memory cards with the Switch is a very simple procedure. Here are the details players should know. Getting into specifics, SD refers to microSD cards with a capacity of up to two gigabytes. Likewise, SDHC refers to High Capacity microSD cards that range from four gigabytes up to 32GB storage. Lastly, SDXC refers to extended capacity cards capable of storing 64GB or more. Do keep in mind that Nintendo suggests the microSD card used in a Switch should be UHS-I compatible. This phrase refers to cards in the Ultra High Speed Phase 1 range, having transfer speeds between 60 and 95MB per second. Fortunately for players, essentially every modern microSD card on the market meets this requirement, and that includes each and every microSD card linked to within this guide. Round out your hybrid console experience by playing some of the excellent titles we've featured on our list of the Best Nintendo Switch Games.